We welcome PADI’s Summer Divelympics 2016! If you’ve been tuning into the Olympics this month to watch the world’s top athletes compete in sports like gymnastics, running, and diving, you’re certainly not alone. But if you’re a SCUBA enthusiast who sees the host city of Rio de Janiero and wonders what other kinds of diving are available – you’re not alone either. While there’s no diving directly in the city of Rio de Janiero, there’s plenty in both the state of the same name, and further afield along Brazil’s 4,300 miles of coastline. There are also freshwater diving opportunities inland. 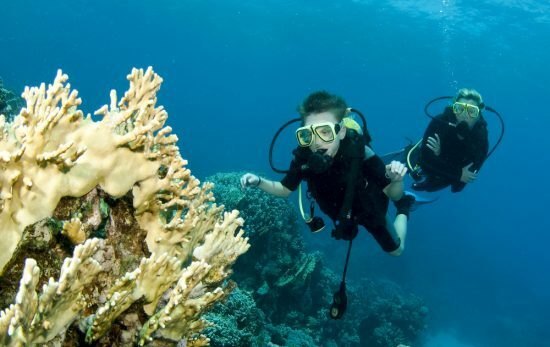 Scuba diving in Brazil is available year-round, with January to March bringing slightly warmer water temperatures. Shipwrecks, abundant sea life, and five-star topside attractions for surface intervals all go for gold in Brazil’s growing diving scene. Ready to hit the locker room? 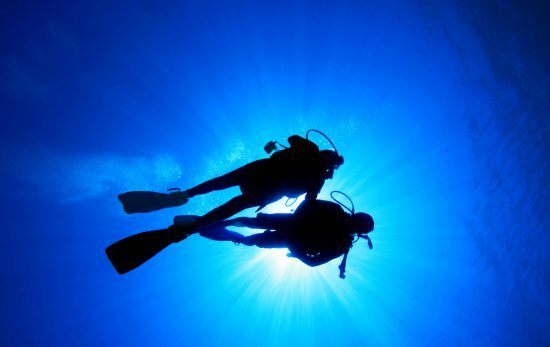 Scan our list of medal-ed top dive destinations, find a PADI dive shop you want to place with, practice saying mergulho, the Portuguese word for scuba diving, and make coach – er, your PADI divemaster – proud. And don’t forget to plan a memorable closing ceremony – a beachside caipirinha and a toast to the Brazilian sunset will do. 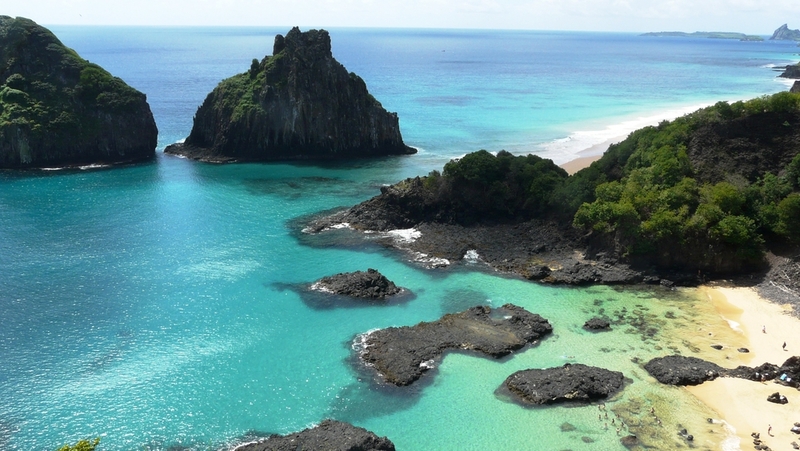 One of Brazil’s top dive destinations, Fernando de Noronha archipelago is not easy nor cheap to get to. 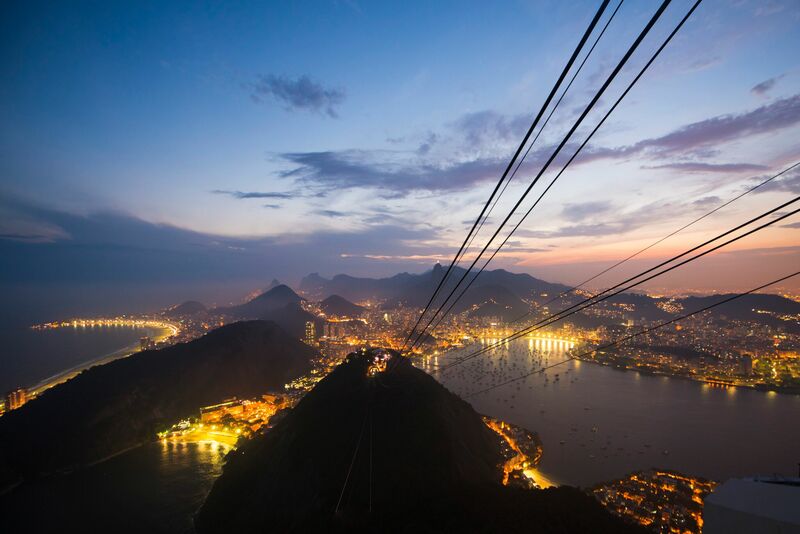 Arriving from Rio involves at least two flights, and will take a considerable chunk of your budget. But those who take the plunge are rewarded with 164 feet/50 metres visibility, 80ºF/27ºC waters, and a World Heritage Site marine park bursting with over 230 species of fish. Most notable among them? The healthy population of spinner dolphins that come to Fernando de Noronha to breed. Advanced divers may be tempted to explore the Corvette V17, an intact battleship that sits at 197 feet/60 metres. 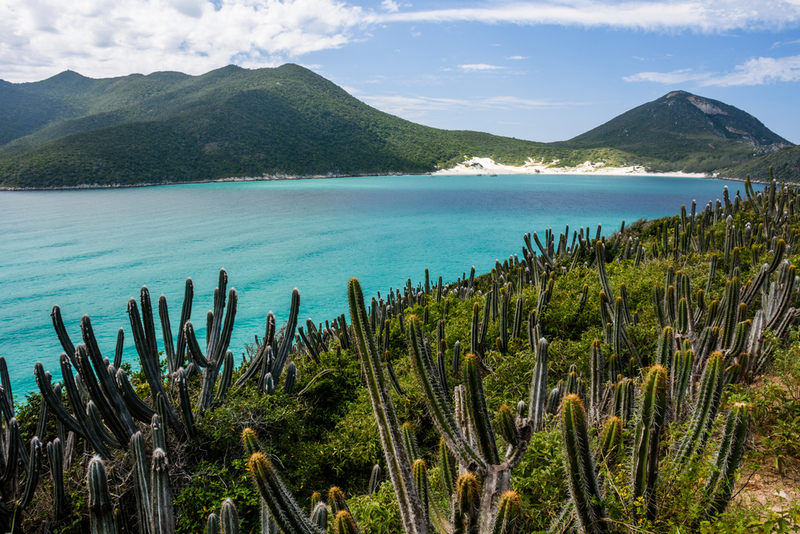 Arraial do Cabo easily places on its own merit – it’s widely hailed as one of the top dive destinations in Southern Brazil. You won’t have trouble finding a dive buddy to join your team in this sweet fishing village. The surrounding area’s name of Cabo Frio, Cold Cape, reveals the need for thick wetsuits, with water temperatures hovering between 50-70ºF/10-25ºC. But a few shivers are worth the trade off – the waters are crystal clear and rich in nutrients. 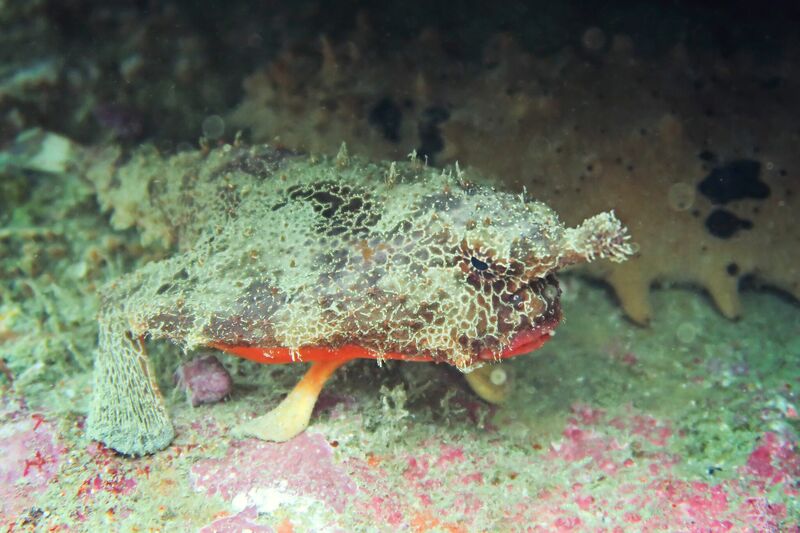 Keep your eyes peeled and camera primed for sea turtles, stringrays, seahorses, octopus and anemones. With plenty of sites suited to new divers, there’s something that will appeal to everyone in Arraial do Cabo. Other popular dive destinations in Rio de Janiero state include Angra Dos Reis, which boasts wrecks and caves. Ilha Grande features warmer waters and plenty of tropical fish. Lastly, Paraty, an MVP along the “green coast”. 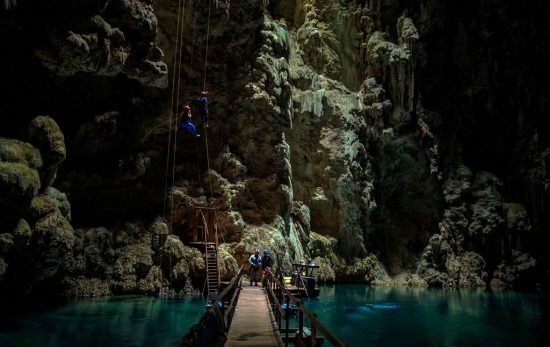 Deep in the heart of Brazil’s Mato Grosso do Sul state lies Bonito, an aquatic playground for adventurous divers and travelers. Warm up by donning snorkeling gear and heading to the Rio da Prata and Rio Sucuri. The water’s so clear and fish so abundant you might as well be floating in an aquarium. The unique conditions of the river result in almost air-like visibility. It’s subterranean sources include a limestone base, and calcium carbonate that calcifies impurities in the water. Next, head to Abismo de Anhumas, an underground lake filled with staggering stalactite formations. You’ll need to rappel 235 feet/72 metres down to the bottom of the cave. The dive site is limited to just eighteen visitors per day due to daily limits. 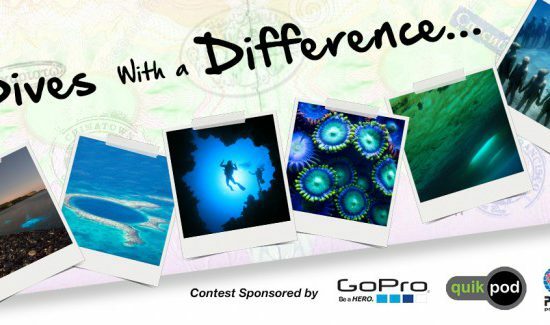 Judge’s Note: While these three destinations may have honored their country by placing in PADI’s Summer Divelympics 2016, Brazil is bursting with other contenders. Learn more here! 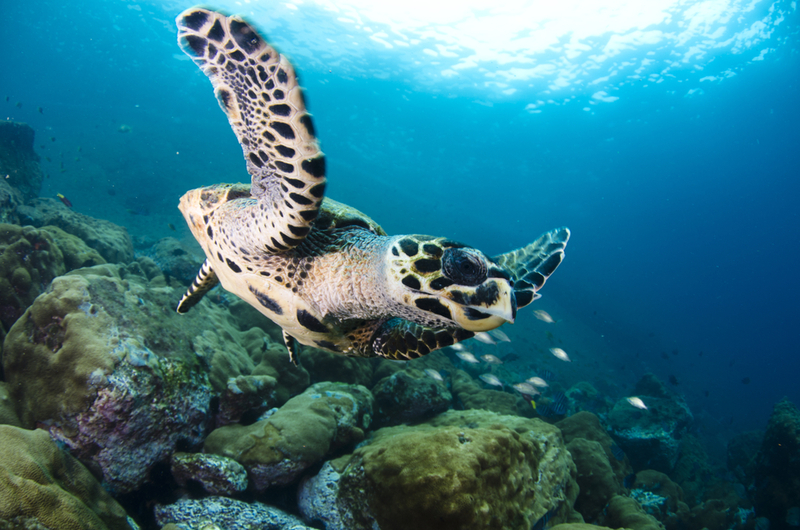 Have you been diving in Brazil? What dive spot would you put on the podium? And what destination do you think should host the next Divelympics?